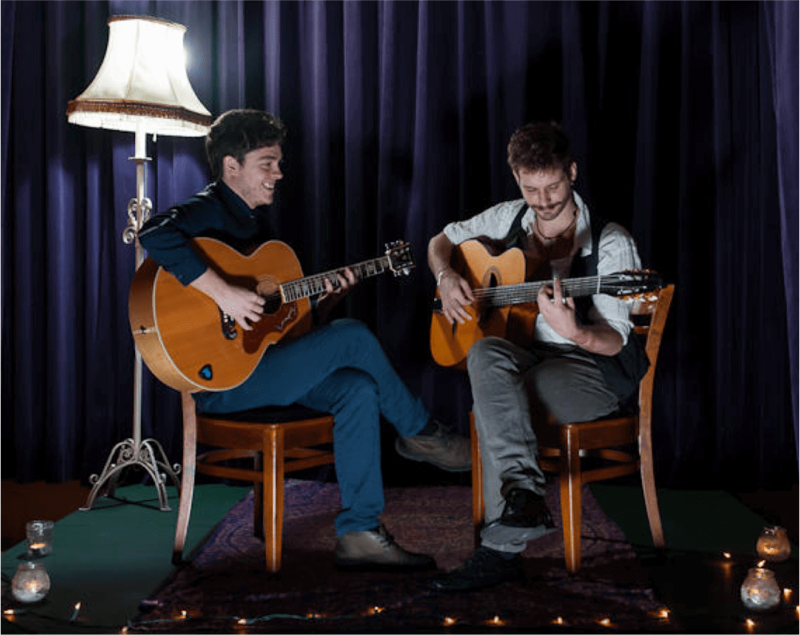 Gypsy Dynamo is an ensemble formed by Giulio Romano Malaisi (Acoustic Guitar) and Filippo Dall’Asta (Gypsy Guitar). 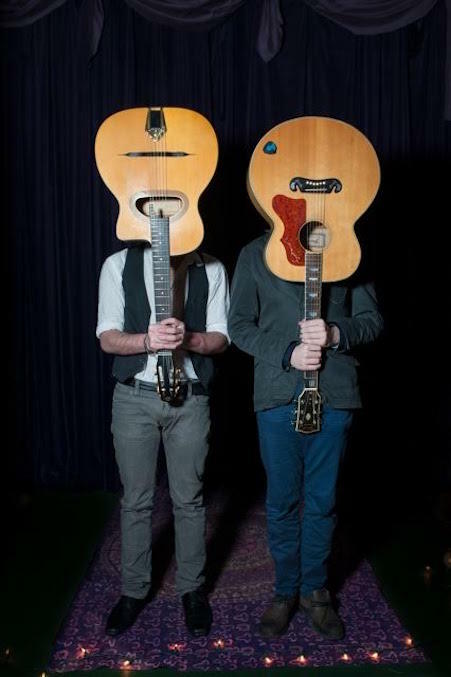 The band can perform as a duo, trio or quartet and play a wide repertoire of gypsy, jazz, Spanish and Italian guitar all rearranged in a unique style, fusing both modern and classic to create a standard ‘manouche’ vibe, with a fresh twist. The band have played throughout the UK with performanceS including: BBC Club West One, Jazz After Dark, Jazz Pizza Express, T4 On The Beach, The Alleycat, Kensington Roof Gardens and The Tate Modern Gallery.